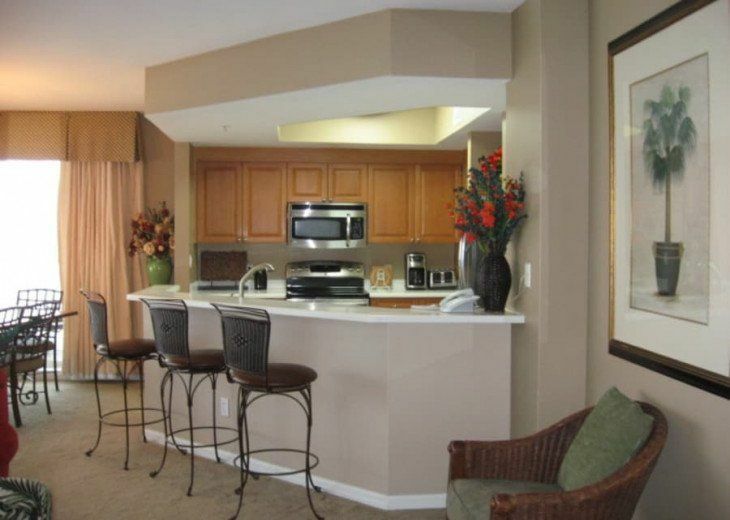 St. Maarten at Silver Shells is a Premier, Gated Property located directly on the Gulf of Mexico. Unit #1108 (11th Floor) has a bit over 2000 square feet of living space. This is one of the largest plans in the St. Maarten building! 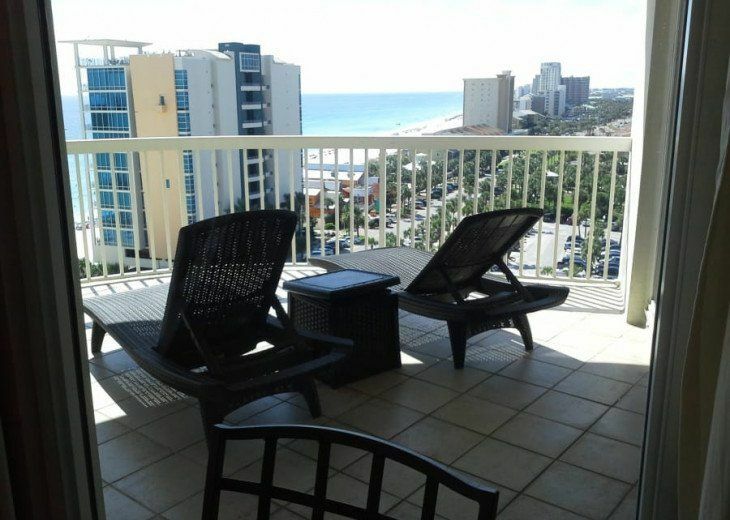 This 11th floor West-End Unit(#1108)features 3 Bedrooms, 3 Bathrooms, Living Room, Dining Area, Kitchen, semi-private elevator, and undercover parking for one vehicle. Additional Parking is available in front of the building. 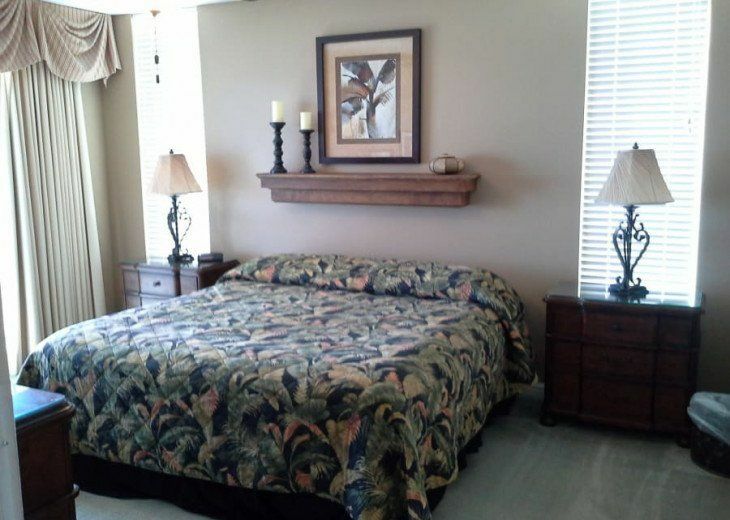 **King-sized Bedding in Master Suite with Paula Dean Furniture, (faces Gulf with Main balcony access) Private Bath with Separate Whirlpool Bath and Shower. 46" HDTV with Blu Ray. 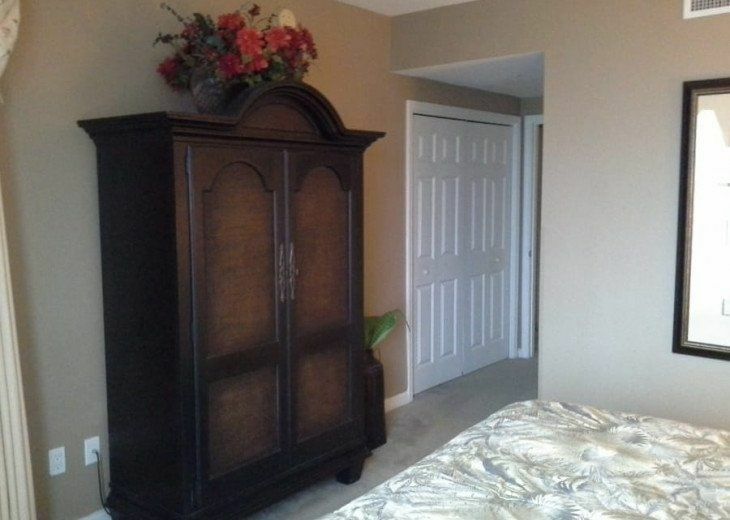 Walk-in Closet with Additional Closet nearby. Carpeted. 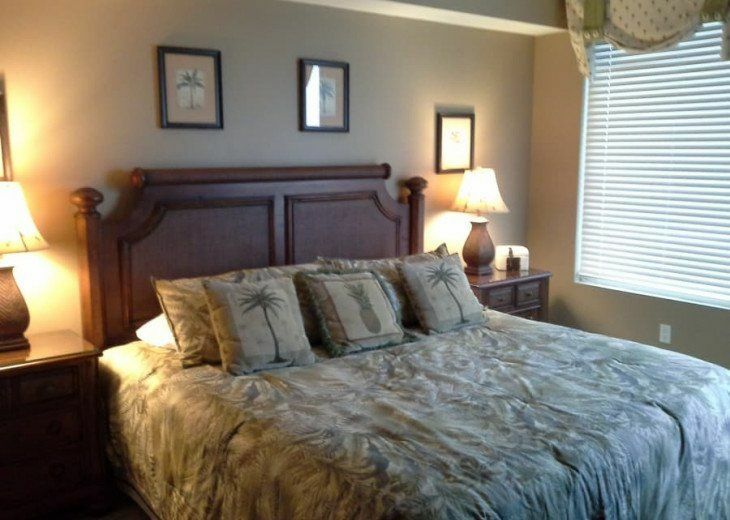 **King-sized Bedding in Guest Suite (faces north and shares balcony with 3rd bedroom) Full-sized bathroom is steps down the middle hallway. 32 Inch HDTV w BluRay. Carpeted. 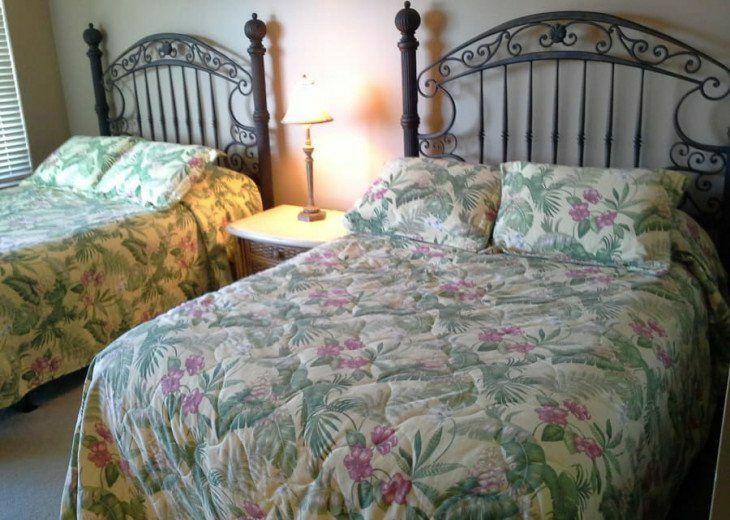 **Two (2) Queen-sized beds in Guest Suite (faces north with views of Mid-Bay Bridge and shares balcony with middle bedroom) Full EnSuite Bathroom. 32 Inch HDTV w BlueRay. Carpeted. 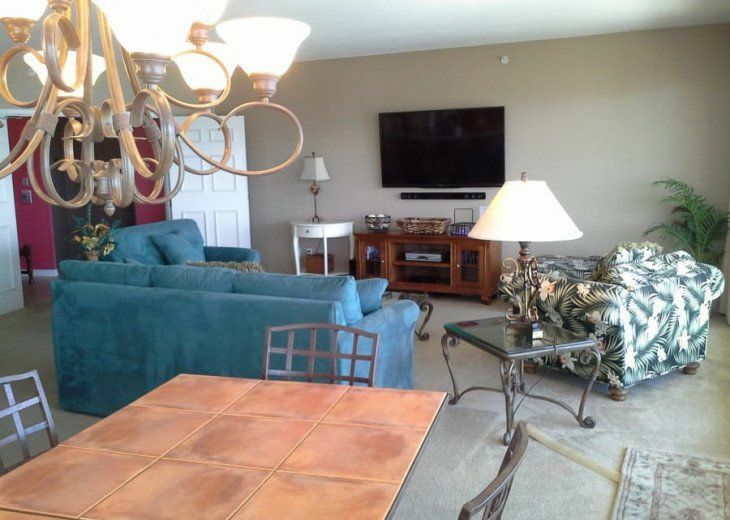 A very Special Feature of this luxurious property is a 60 Inch HDTV with BluRay and DVR located in the living area. 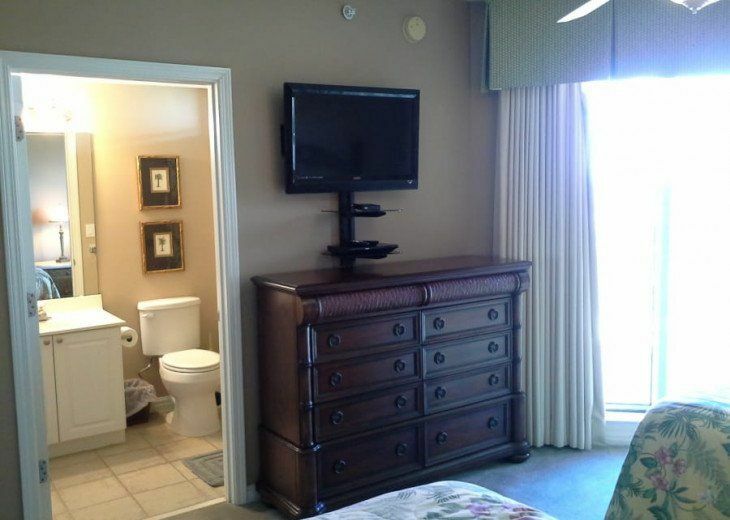 Our guests will never have to miss their favorite television shows! Simply use the remote for taping your special programs. Have Netflix @ home? Don't miss any of those fav's either! 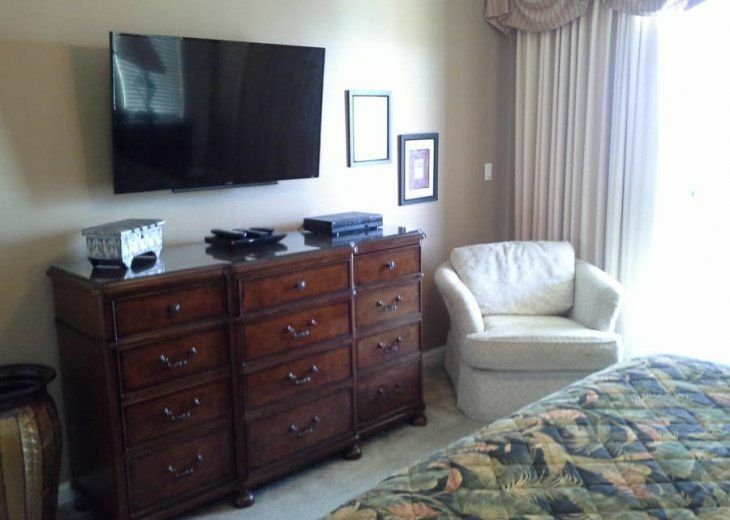 *All Bedrooms have 32 Inch HDTV's and BluRay Players. Master Bedroom has a 46" HDTV. The stainless Refrigerator is a french door, sidexside with two (2) icemakers. There's PLENTY of room in this frig for almost anything! Stainless Convection Stove with Warming Drawer, Bosch Dishwasher stainless sink/faucet. 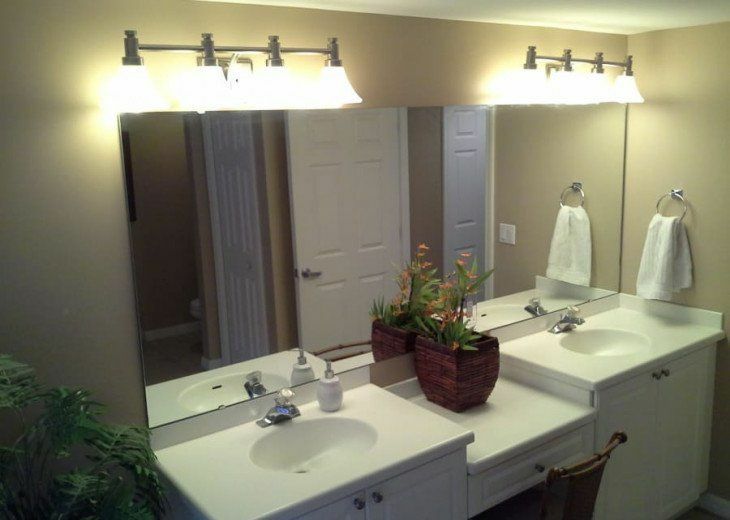 They truly compliment our sturdy Corian countertops. 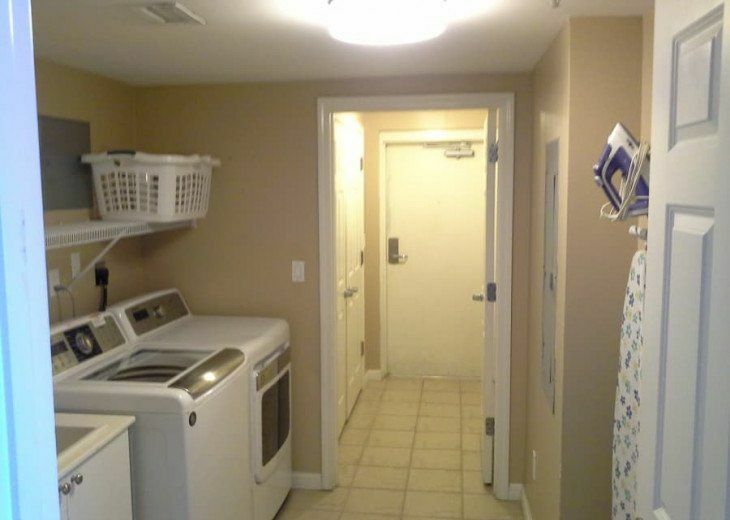 The washing machine and dryer are high efficiency, Heavy Duty with large capacity capabilities. The St. Maarten building is also the only NON-rental restricted Gulf Front building at Silver Shells. 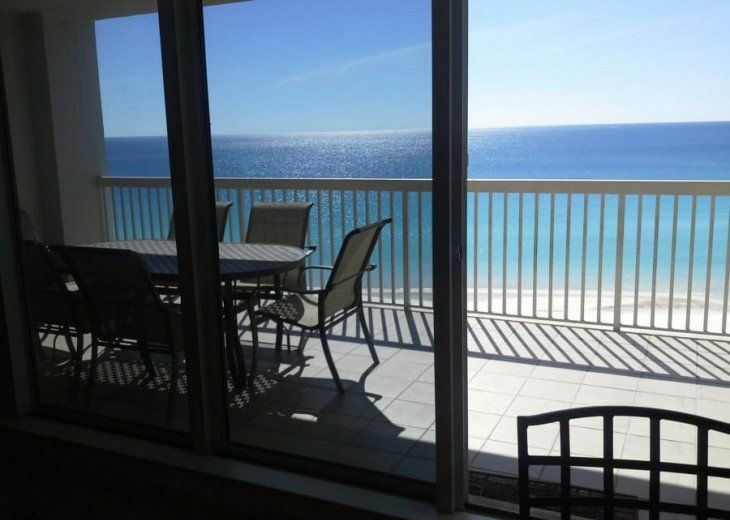 This property offers spectacular Gulf Front views from the master bedroom, kitchen, dining and living areas as well as the main balcony. There are NO roads to cross for beach access. The Main Balcony is accessed from either the Living Room area OR the Master Bedroom. 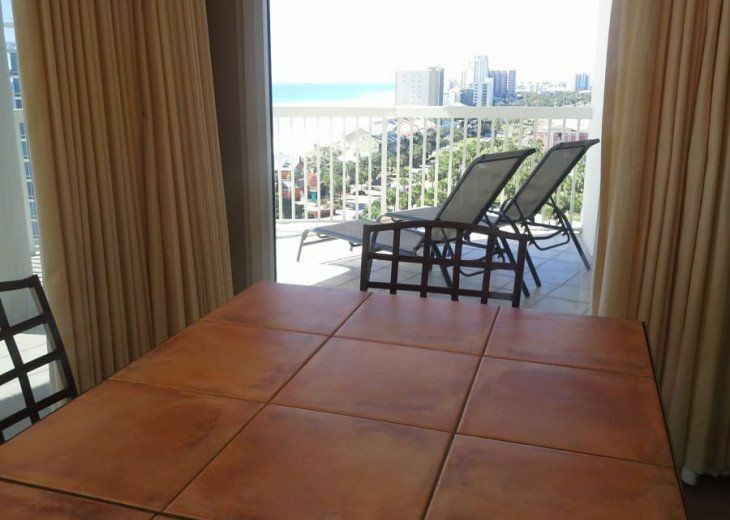 It runs the length of the Southern side of the Property with full-length windows for an unsurpassed Gulf and Beach View. 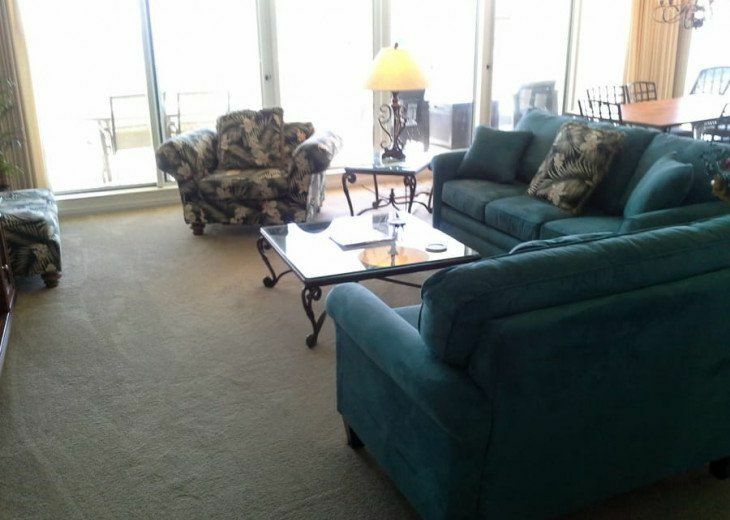 The balcony has a large table and 6 chairs, 2 Easy Chairs & table and 2 Lounge Chairs and table. 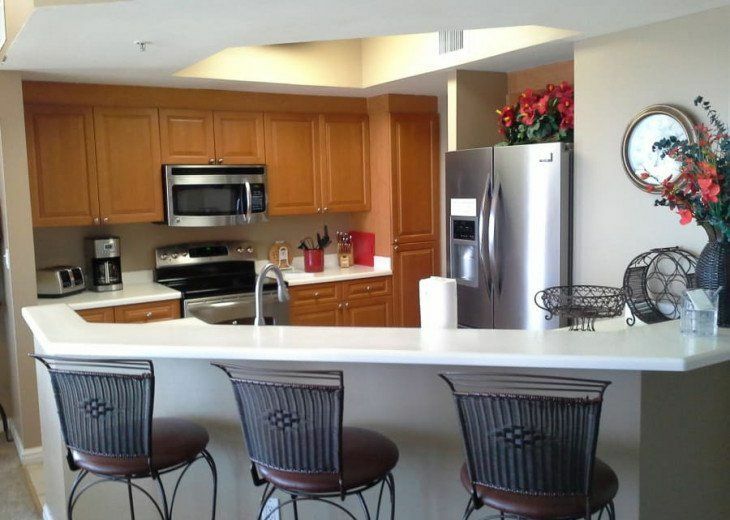 There's plenty of room for everyone to relax, enjoy a meal or simply get together. A second balcony is accessible through the sliding doors of the two guest bedrooms. Both of those rooms face north and have a view of Mid-Bay bridge in the distance. 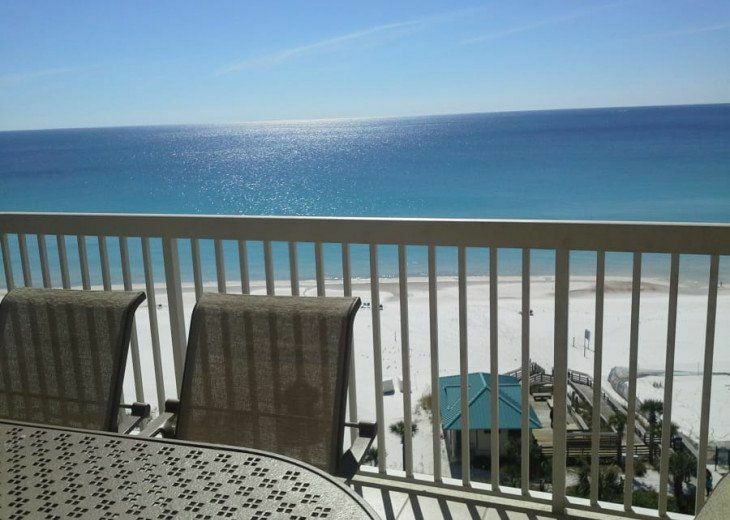 This Premier Destin Property offers outstanding amenities such as an on-site Spa, on-site Ruth's Chris Steakhouse, several pools (one indoor), BBQ facilities with Propane outside the building, children's playground, on-site tennis courts and beach. Cancellation of reservations must be made within (30) days prior to check-in for a nightly or weekly booking; (60) days prior to a monthly booking; and (3) three days prior to any booking made within (14) fourteen days of arrival. A ($100) one hundred dollar processing fee will be charged for cancellations. Additionally, a (3%) three-percent cancellation charge - based upon total payment made by credit card will be levied. Late cancellations will result in forfeiture of full advance payment. *In the event a cancellation is made before lessee(s) arrival due to a government issued hurricane warning, a full refund of security deposit and any rental monies paid will be made without penalty. Should a hurricane warning and evacuation order be issued by governing authorities, guests are required to vacate the premises as soon as feasible. Any unused rental time will be returned. This cancellation policy supersedes any other cancellation policy. 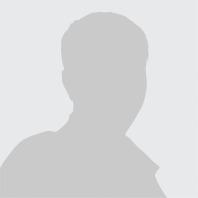 Renters Must Be 25 Years of Age or Older to enter into Lease Agreement. Rental Monies Due 45-days prior to Arrival. 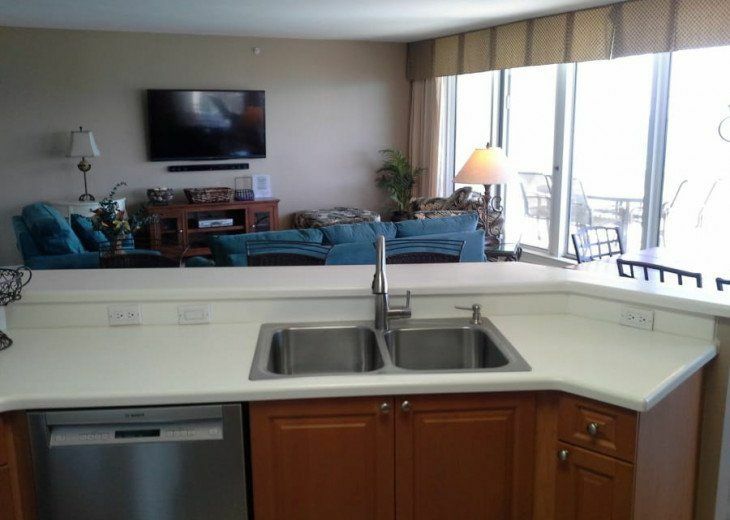 The condo had everything we needed. Beautiful view! Large balcony! We couldn't ask for any better! We will be requesting to stay here again! This was our 2nd family vacation at Silver Shells. The condo was amazing and the views were spectacular. 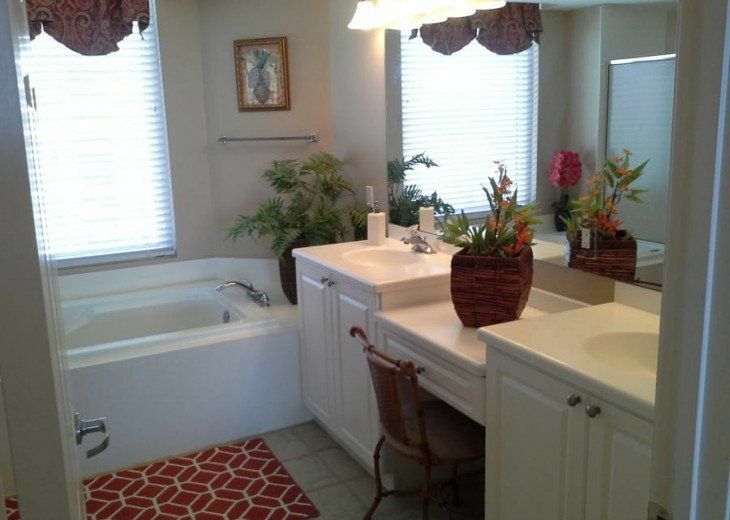 Very clean, comfortable and quiet with tons of room. 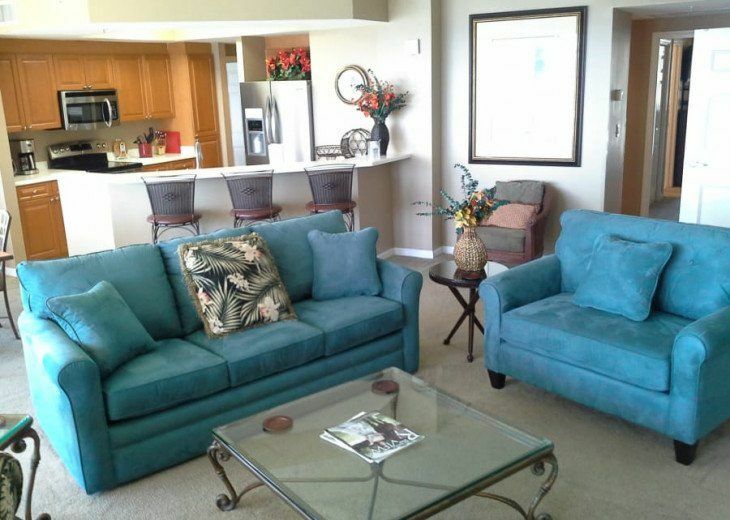 The pictures are nice, but the condo itself was much better. Parking is right next to the elevator. The beach is very clean, but loungers are not included. We took our own beach chairs. Great restaurants within walking distance. 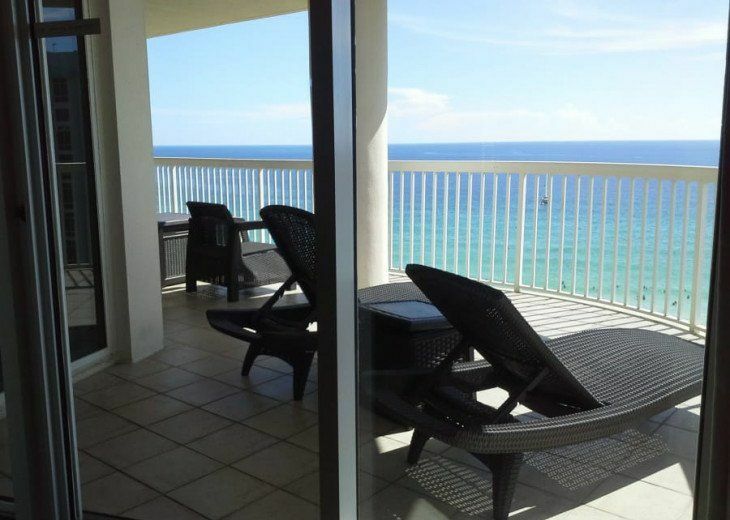 Will definitely be returning to this condo at Silver Shells! We had two families with a total of 10 people (4 adults and 6 kids) that stayed here and we absolutely loved this place!! It was beautiful and we woke up to see dolphins swimming from our balcony several mornings. 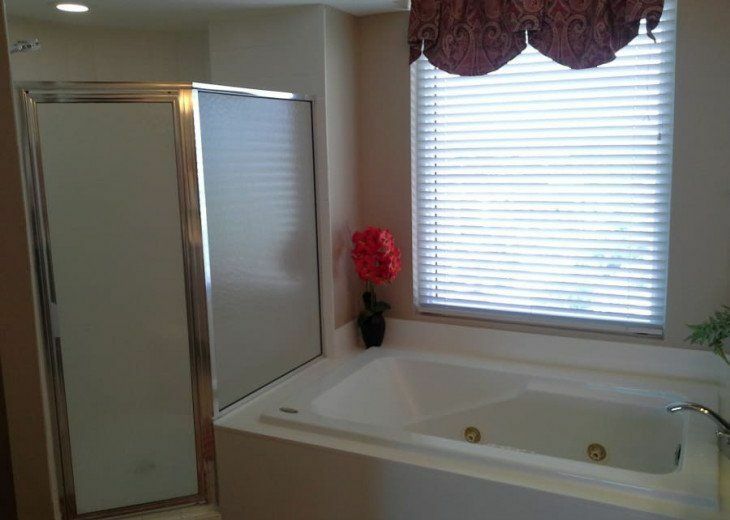 We were very pleased with the condition of the condo and the owner called us on our way there to let us know that we could call if we needed anything. We really appreciated that! The washer was HUGE for all of our laundry needs and we were able to leave with all of our clothes clean and ready to unpack! The parking was very convenient and we hope to stay in the same condo again next year! We would definitely recommend this place! My Response: Thank-you so much for your wonderful review. 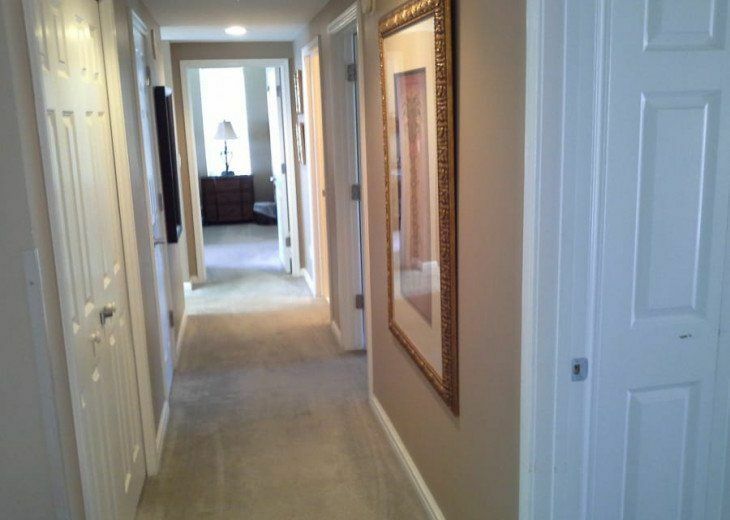 Our dedicated team strives to ensure this property is maintained at the highest level. We understand time is precious, especially time spent on vacation - which is why we offer a personal touch. We care and thanks to your review, it shows. Thank-you, again! Great complex and an outstanding unit. Everything exceeded our expectations. Thank you! 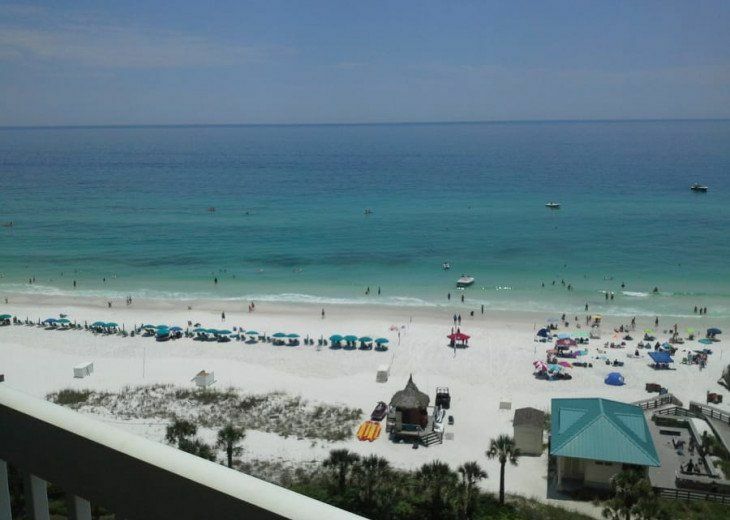 Very nice property with great beach access and great pool. 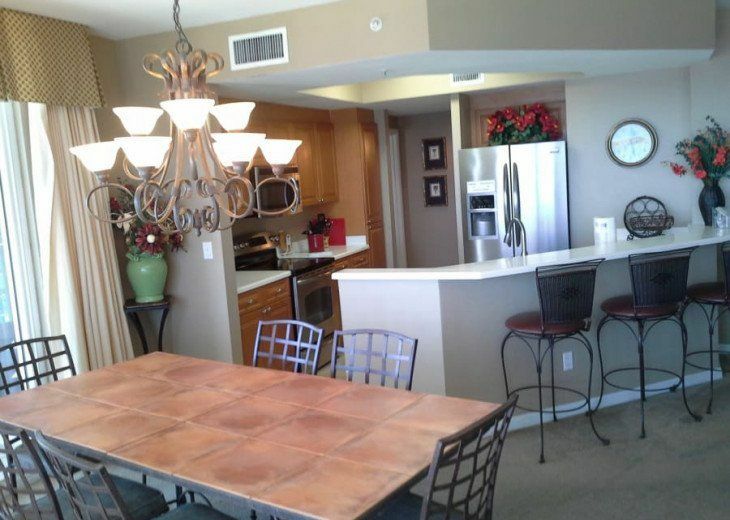 Overall very clean and felt comfortable with security and underground parking garage. Condo was all that was expected and more. Great time! Lots of room for three couples. Kitchen had plenty of dishes and cookware for eating in and close to restaurants for eating out!